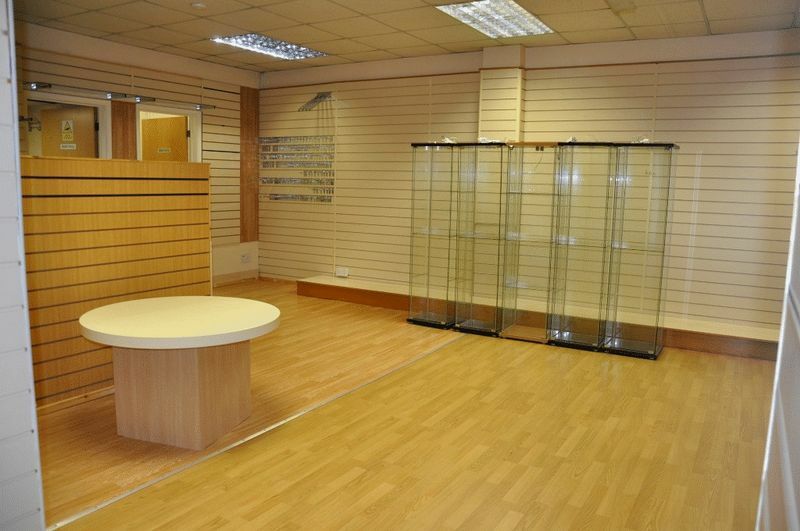 Ground Floor Office/Shop/Studio Close to centre of Backwell Village. Flexible Terms by Negotiation. 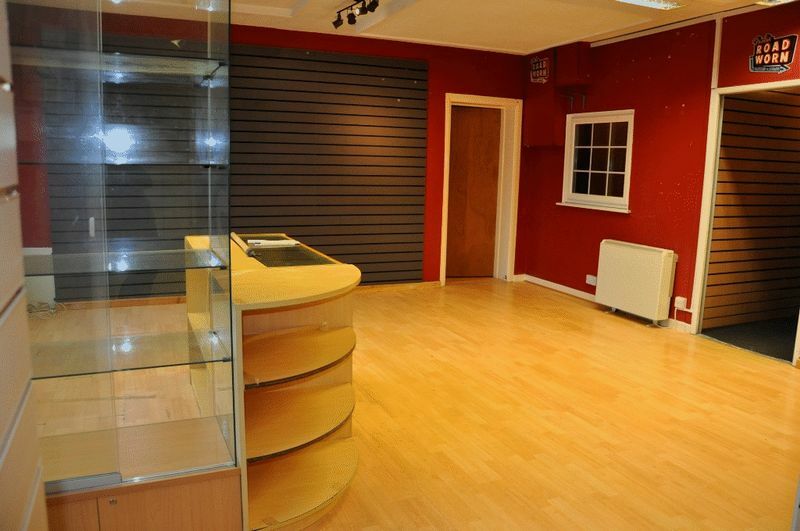 Sizeable ground floor shop/office/studio currently with A1 use. 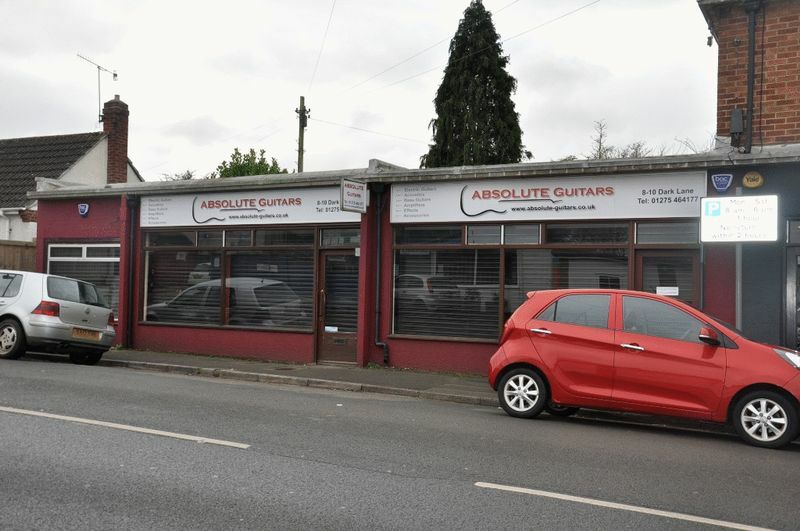 Previously a guitar shop this unit has a large shop front which will lend itself to a variety of uses. Close to the main A370 and on a busy Backwell road leading to local schools and residential area but with local shops adjoining. offered in good condition. 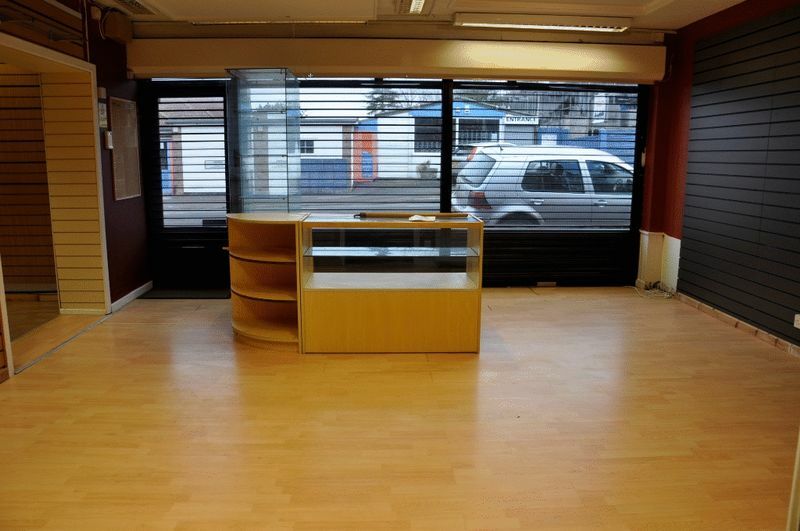 The unit was previously two separate units and the landlord may consider re instating but this would be negotiable. 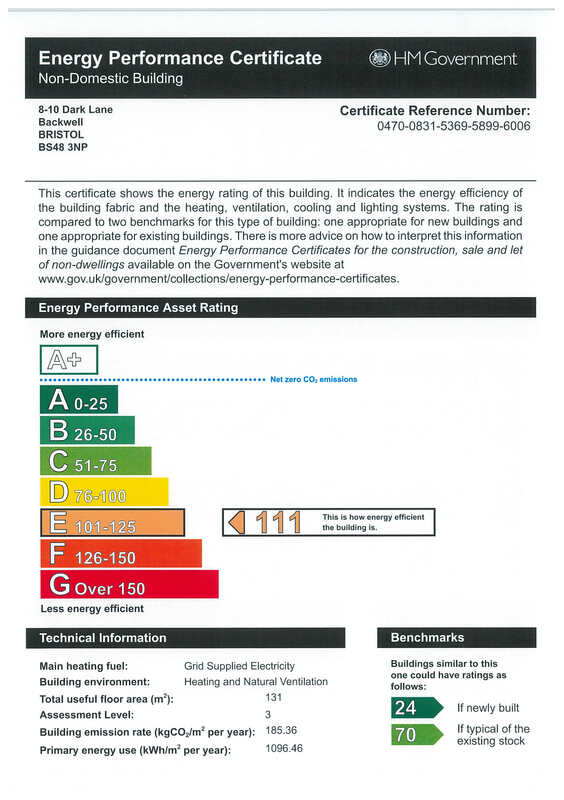 Proceed along the Long Ashton bypass from Bristol along the A370 to Backwell. At the traffic lights turn left into Dark Lane the unit can be found almost immediately on the right hand side. Shop front, night storage heater. No external windows and located behind room one. Kitchen and storage area with stainless steel sink with cupboards under and night storage heater. Two separate w.c both with double glazed windows and storage area. Side pedestrian access. Large frontage with an enclosed kitchen area to the rear with low level units, stainless steel sink unit and night storage heater. Rear access, sink unit with cupboards under, space for small fridge, window to rear, night storage heater, door to..
Low level w.c.,, fully tiled, double glazed window to rear.